Alias Media is a Kansas City development firm specializing in ASP.NET web applications. We can also create iPhone applications that partner with your website for a more fuller user experience. 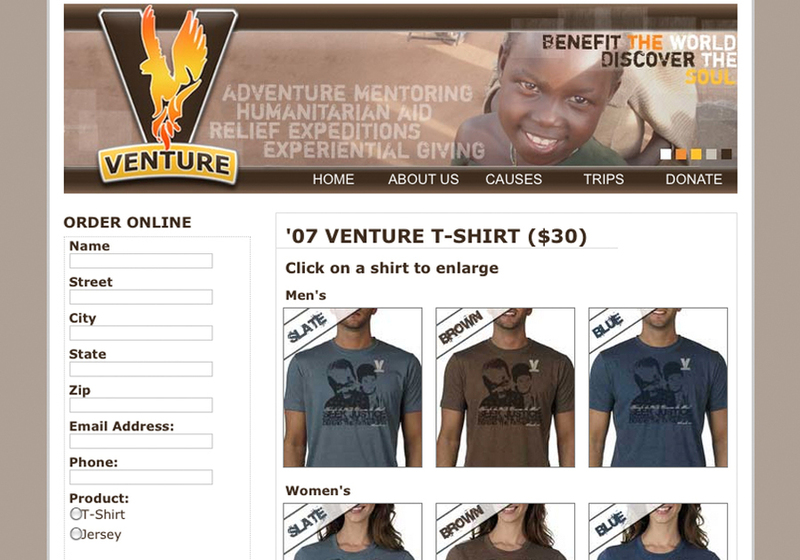 Screenshot of our latest redesign of Venture Expeditions.